As technological advances seem to whittle our globe ever-smaller, the adventurer within us is more prone than ever to frustration at the lack of real silence and an inability to find scenery without token packs of tourists with selfie sticks. But wilderness does still exist! It is still possible to liberate yourself from the tyranny of mapped streets, postcodes, and ubiquitous coffee shop chains. And when you do make it out into real nature, you’ll find that as a modern day city dweller, nature has even more health benefits to offer you than ever. Getting out into the wilderness is without a doubt the best investment you can make in your overall health and wellbeing. We all know that there are physical health benefits to being in nature and the wilderness. Fresh air, forest bathing and a digital detox are undeniably good for you, but there is more to wellness than just physical health. In fact, it was the mental and emotional reasons why nature and the wilderness are good for you that inspired the Reclaim Your Self concept of extraordinary yoga destinations and remote adventure. This line from Remote Places to Stay by Debbie Pappyn and David de Vleeschauwer has had particular influence on our passion for whisking you away for yoga holidays off-grid and satiating your need for silence. As Debbie Pappyn says, by heading out to soak up the health benefits of nature and find that coveted space, you really can reclaim your Self! With Reclaim Your Self yoga holidays, you can discover the secrets of true wilderness and nature for a hit of travel that is truly good for you. Kick off your shoes, plant your feet on the earth, immerse yourself in arctic seas, fall asleep in natural darkness, rediscover the starry skies, awaken by the light of the sun, and run wild in enough space to fill up on the kind of intrinsic experience you can’t describe with an Instagram photo. 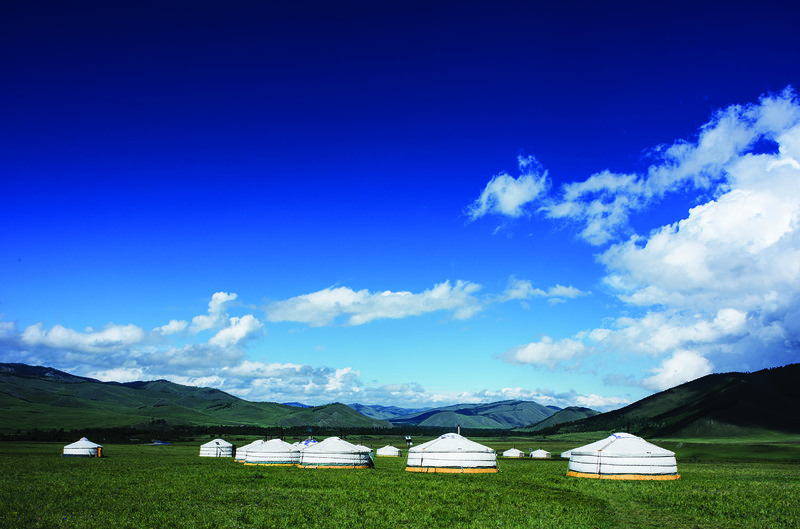 For the ultimate yoga adventure in the wilderness, look no further than our Mongolia yoga retreat. Become a true adventure yogi with Jivamukti classes held in the Gobi desert and learn how to meditate in nature to create as much space in your head as there is stretching out around you in every direction. Find the intrepid explorer within you with epic off-road Jeep rides to reach each of our camps, hikes into the expansive desert, camel trekking, and horseback explorations of the Khan Kentii wilderness. And with evening kirtan held deep in the desert around a campfire, you can chant with abandon knowing there is nobody but the camels around to hear you! You won’t find ANY phone signal out here. But you will rediscover a profound connection with yourself and the environment through daily yoga and meditation practice and total immersion in the environment that stressful city life will feel a million miles away. It sounds extraordinary, and it certainly is–there is a reason it sells out every year. 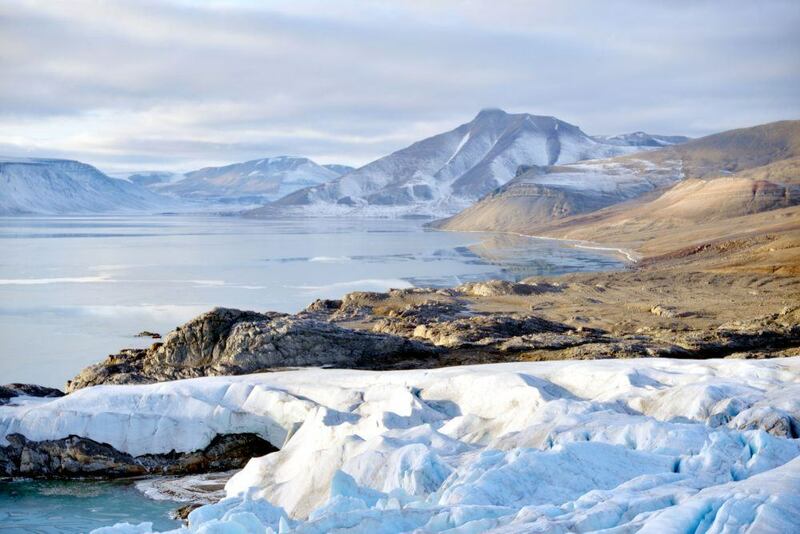 To experience just how remote it is possible to get even in our modern world, join us in one of the most secluded destinations on the planet on our very first Svalbard yoga retreat. 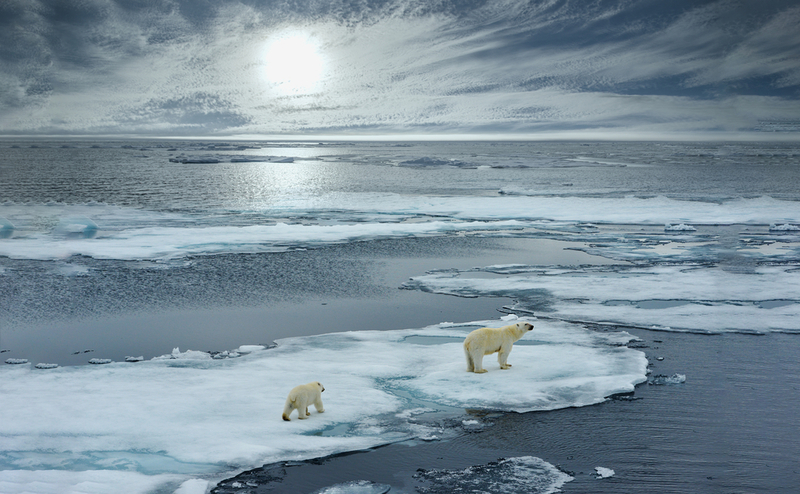 You don’t get much more immersive in the wilds of Mother Nature at her most breathtaking than in Polar Bear land, the surprisingly perfect destination for a cold weather yoga and meditation retreat. Stay in the northernmost commercial cabin in the world, at the edge of the magnificent Nordenskiöld glacier. Reached only by boat from Longyearbyen, you are guaranteed silence with magestic glaciers as the backdrop to your remote yoga, kayaking, and hiking adventures. We challenge you to find a more spectacular, naturally healthy destination to get your yoga inspiration!